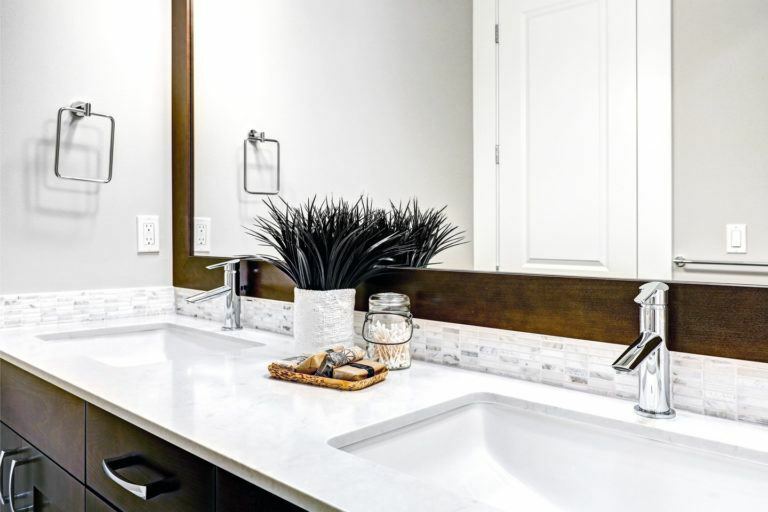 Are you planning to renovate your bathroom? If so, have you considered installing glass shelves? Here at Express Glass Warehouse (EGW), we can help you design bespoke glass shelving systems to instantly enhance and brighten your bathroom. 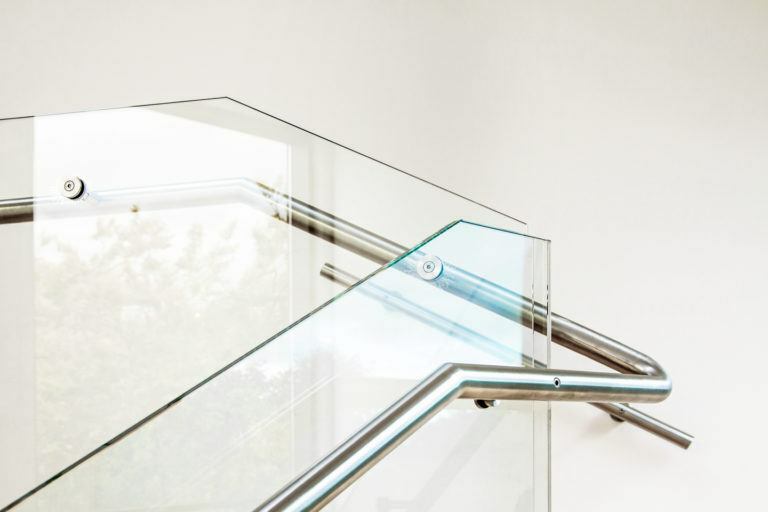 As one of the premier glass companies in the South of England, we can offer you customised glass shelves like no other. 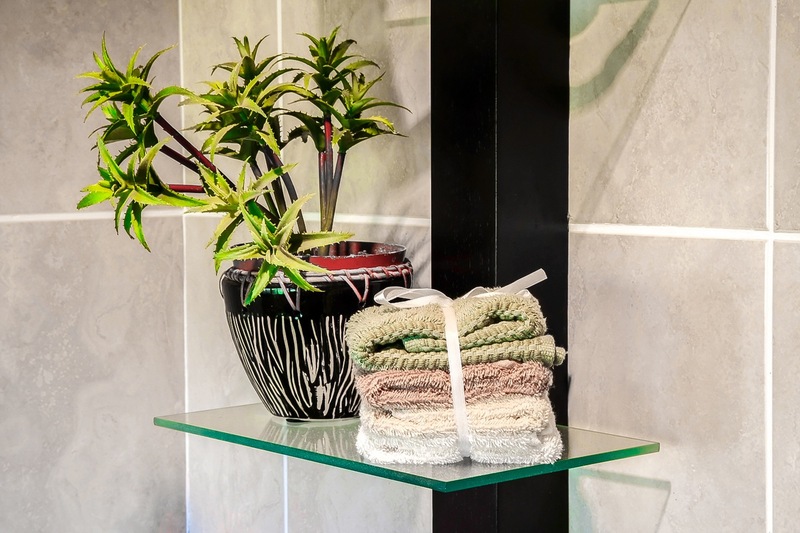 In this blog, we outline the advantages of a glass shelving unit and how our glass designs can give your bathroom the makeover it needs. If you are looking to spruce up your bathroom, glass shelves are one of the easiest ways to add that much-needed embellishment. 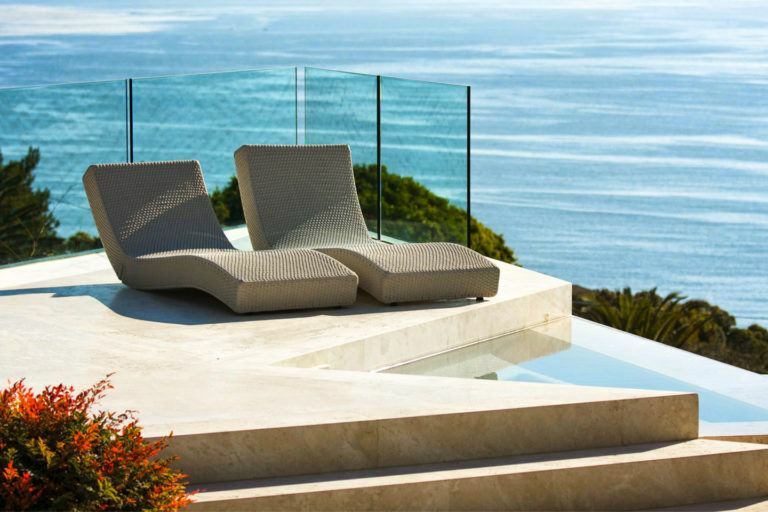 Whether you decide to go with a simple clear glass or our grey tinted glass – the choice is yours. Our custom glass shelves can be used as a decoration on their own or you could place a candle or any ornament of your choice onto the glass shelf. This adds a personal touch to your décor, making your bathroom appear homely and easy on the eye. Our floating glass shelves are perfect for a bathroom with limited storage space, as they are made from safety glass. This material is extremely robust and is, therefore, capable of storing almost anything. For additional durability, you can choose from a thickness of 6mm to 19mm. If you opt for the greater thickness, this will enable you to store all your essential toiletries in your shower, as our glass can withstand high temperatures. 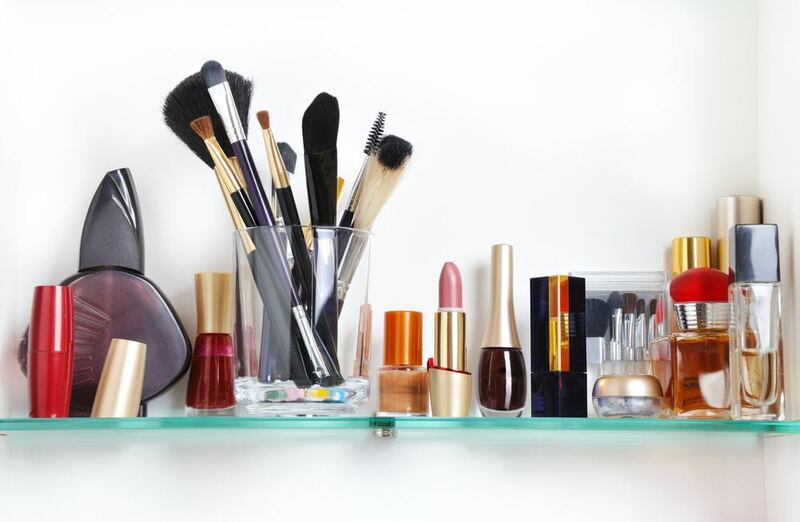 This will not only improve your storage space but will also make your bathroom routine a lot easier, as everything will be within reach on your glass shelves. If you have a small bathroom with limited space, our glass shelving units are perfect for brightening up the room and making it appear grander and lighter. 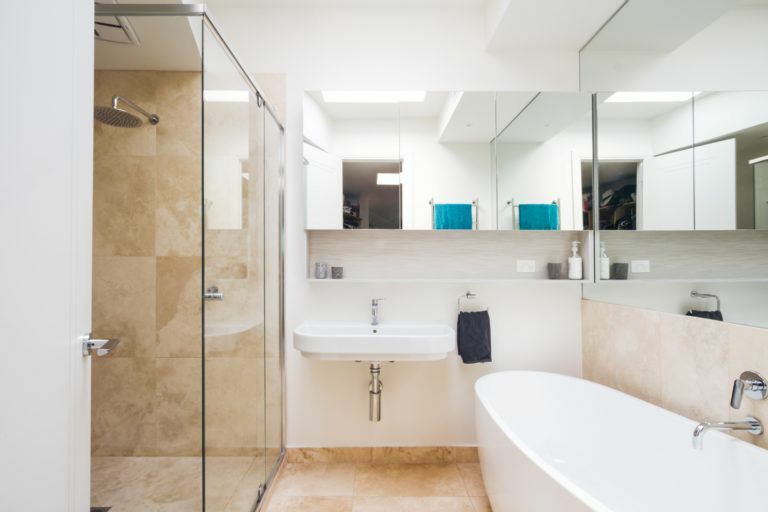 Our safety glass gives off natural light, which automatically makes your bathroom seem larger. As part of our bespoke service, we also allow you to customise the shape of your glass shelves. This enables you to distort the size of your bathroom by choosing a quadrant or triangle glass shelf that will also offer you more storage space. 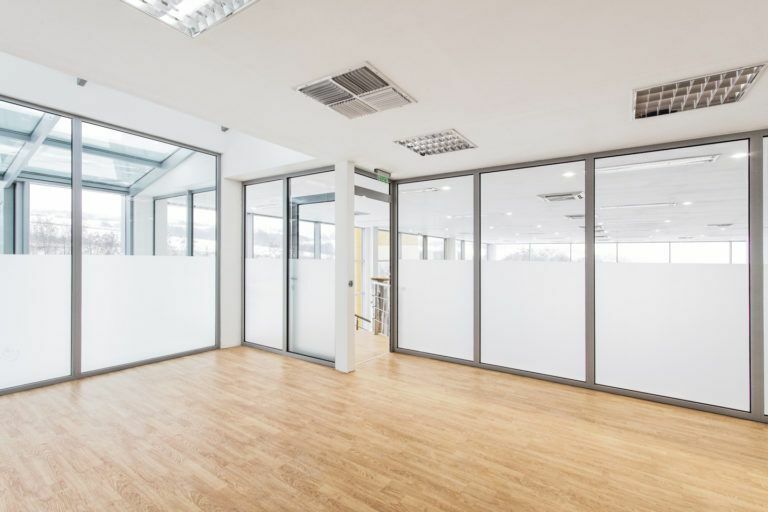 Here at Express Glass Warehouse, we work hard to ensure that we meet your exact requirements, whilst also offering our professional knowledge on our glass products. This ensures complete satisfaction with the look of your bathroom, due to the installation of your professionally customised glass shelving units. If you know exactly what you are looking for – buy online today! 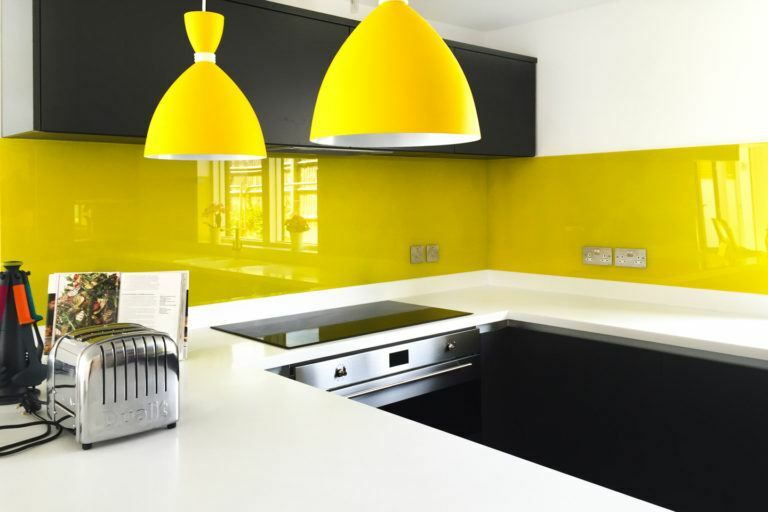 Or if you are unsure and want to enquire about our glass services, you can get in touch by calling us on 020 8500 1188 or email us at info@egw.co.uk.